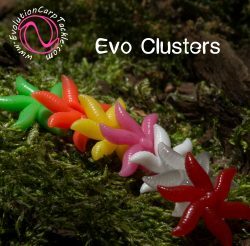 The “Cocktail Baits” are made from 4 “Clusters” mounted on a single grain of our “Corn Stacks” and have been a huge success since we first launched them late in 2013 and we have been asked many times for specific colours by various people. So we have added even more colour variations to the range. We know that not only does each angler have their own personal favourite but also different waters seam to respond to different colours and at different times of the year. 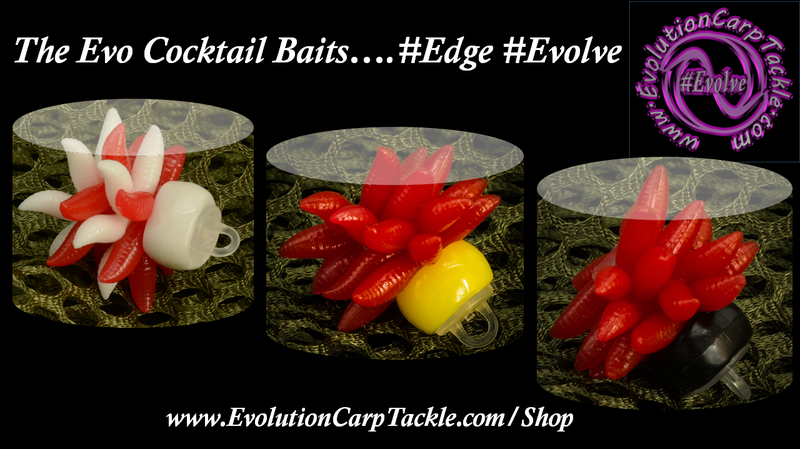 We hand make all of our “Cocktail Baits” and they now come Pre-made with our “Bait Clip”. 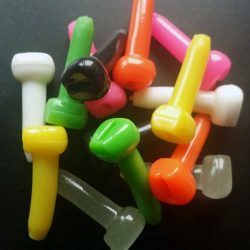 This enables them to be used in a variety of ways. 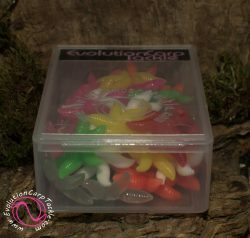 The “Cocktail Baits” now come in packs of 2 baits (same colour) in our new designed plastic box. When casting out in a weedy or snaggy area or a long cast is needed with a heavy lead. We advise to put the rig in a PVA bag to avoid the very soft clusters being pulled off the clip during impact of the water.